When comparing prices on magnetic drill press rentals in San Jose, Campbell and Santa Cruz, ask about sales tax and environmental fees. Drill Point Pressure: 1,630 lbs. 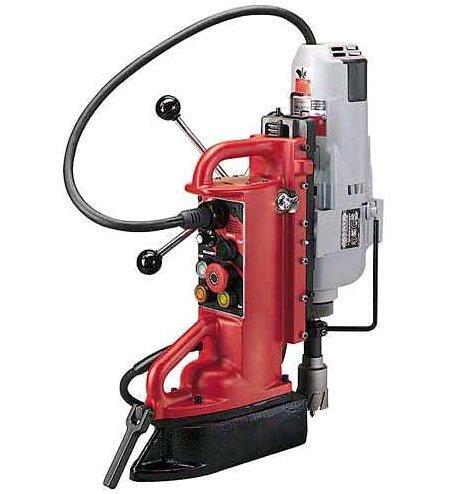 * Please call us for any questions on our magnetic drill press 3/4 inch chuck rentals in San Jose, Campbell, Salinas, Santa Cruz, Watsonville, Morgan Hill, Hollister, Santa Clara, Gilroy, Milpitas Sunnyvale, Fremont, Salinas, the Greater Bay Area and the Monterey Peninsula.